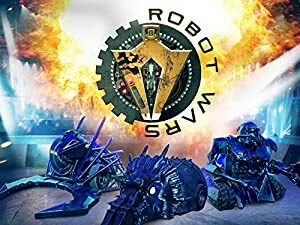 Robot Wars – Season 1-2 (2002) – What's New on Netflix Canada Today! Knockout competition between deadly robots designed and controlled by contestants. There’s chainsaws, spikes, and lots of flying metal. Amateur roboteers send their armored, weapon-wielding, remote-controlled fighting machines into the arena for a high-tech demolition derby showdown.